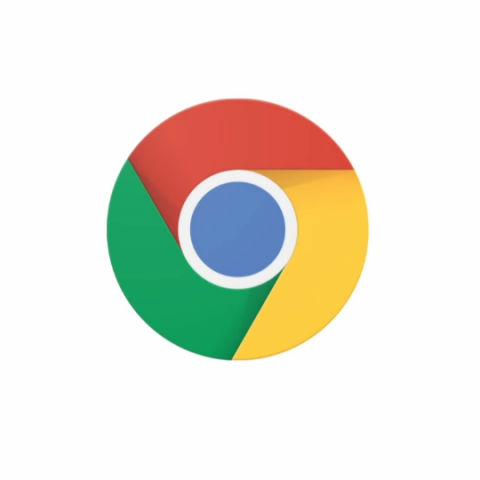 Google Chrome will first silently flag the page and if found at fault, the flag will be enabled to skip these false entries on the ‘back’ button entirely. You must have witnessed a case when you visited a page looking for something really important, but when you didn’t find it and pressed the ‘back’ button, nothing happened. The page gets refreshed and you are greeted with the same content over and over again, leaving you frustrated. The only way to go to the previous page is by repeatedly clicking the mouse button. Google has taken a note of it and is now planning to roll out a solution for the problem in the backend. Called “history manipulation” by Chrome team, the issue has been in Google’s crosshairs for quite some time now. The reason for this behaviour is simple. Websites are abusing users’ trust in the back button by maliciously inserting ads into the tab history. This prevents user to go back on the previous page or takes users to a different page than expected. Google has found a way to combat this history manipulation.